How 'Jewish' is Sprout Brooklyn? Our families come from a wide spectrum of Jewish observance including inter-faith families, families that do not belong to synagogues, day school families and everything in-between. We believe our diversity is one of our greatest strengths. 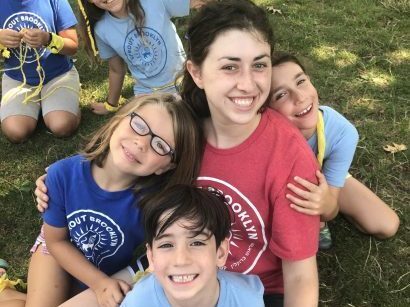 Sprout Brooklyn is a community where all children and their families feel welcome and included regardless of their prior Jewish experiences or education. My child does not know any Hebrew. Will they be able to keep up with the other campers? 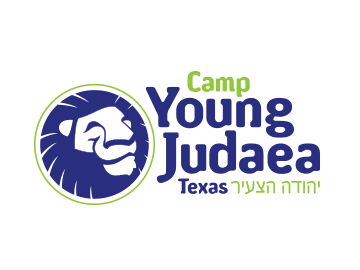 Approximately 85% of our campers are not Hebrew speakers so your child will be in good company. In addition to two English-speaking counselors, each group has a Hebrew-speaking counselor who speaks in Hebrew throughout the day. Three or four days a week, campers go to a Hebrew immersion period where they play games and sing songs in Hebrew. During this period, fluent speakers do their own fun activities with their Hebrew-speaking counselor. There is a lot of Hebrew at camp such as our group names, activity names, songs and chants. 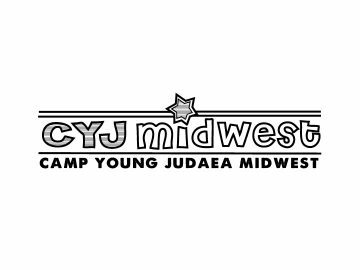 We make sure that Hebrew is accessible to every camper regardless of their familiarity with Hebrew. You will be amazed at how much Hebrew your child will bring home each night! השפה העברית מהווה חלק מרכזי בתכנית הקייטנה. צוות הקייטנה כולל שליחים ישראלים יוצאי צבא ובני/בנות שנת שירות, בכל קבוצה יש מדריך דובר עברית שמדבר עברית בלבד לאורך כל היום, והמדריכים המקצועיים שלנו כוללים מילים ומושגים בעברית במהלך הפעילויות השונות. כמו כן, אנחנו משתמשים בשפה עברית בפעילות היום- יומית בקייטנה, כמו השימוש בשמות של חיות בעברית כשמות הקבוצות, ושימוש בעברית לשמות הפעילויות השונות. 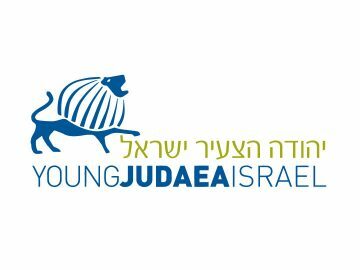 בנוסף לכך, כל קבוצה לוקחת חלק במפגשי ‘עברית ביחד’ 3-4 פעמים בשבוע, בהם החניכים משחקים משחקים ושרים שירים בעברית. באותו זמן, ילדים המדברים עברית שוטפת ייקחו חלק בפעילויות עברית מאתגרות יותר, בהן החניכים לא רק יחשפו לעברית, אלא המדריכים יעודדו אותם לנהל שיחות שלמות בעברית. 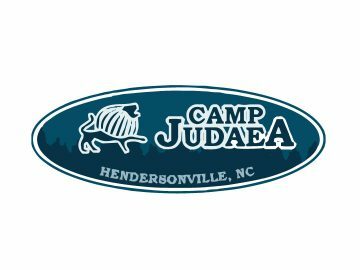 Is the camp Kosher? Do you provide lunch or do I have to send it? Sprout Brooklyn is Kosher and nut-free. Parents must provide meat-free lunches. Lunches are not refrigerated, but are kept in your child’s air-conditioned room. We provide two Kosher snacks daily. We offer Kosher pizza on Fridays for an additional cost of $5. What size are the camper groups and what is the ratio of staff to campers? Campers entering Pre-K, K and 1st grade are in groups with no more than 12 campers. Campers entering 2nd, 3rd, 4th and 5th grades are in groups with no more than 14 campers. Each group has a minimum of 3 counselors. Our counselors are age 18 and up. They are a diverse mix of dedicated, responsible and nurturing college students, graduate students and educators. Are your staff trained in CPR? We have an onsite Health Director to attend to all of our campers health needs. In addition, all members of the leadership team are certified in CPR. Any time campers go on a field trip they are accompanied by a staff member certified in CPR. Is it common to worry about sending my small child to camp on a bus? Yes. Many of our parents are anxious about putting their child on a bus since they haven’t done so before. We find that the bus ride is often a highlight of the day for our younger campers because it makes them feel like a “big kid.” Each bus has two bus counselors that are responsible for the well-being of our campers and makes sure that the bus ride is as much fun as all the activities at Sprout Brooklyn. All the bus seats have seat belts and in accordance with New York State law, we provide booster seats for all of our 3 year old campers. Do you provide after care? 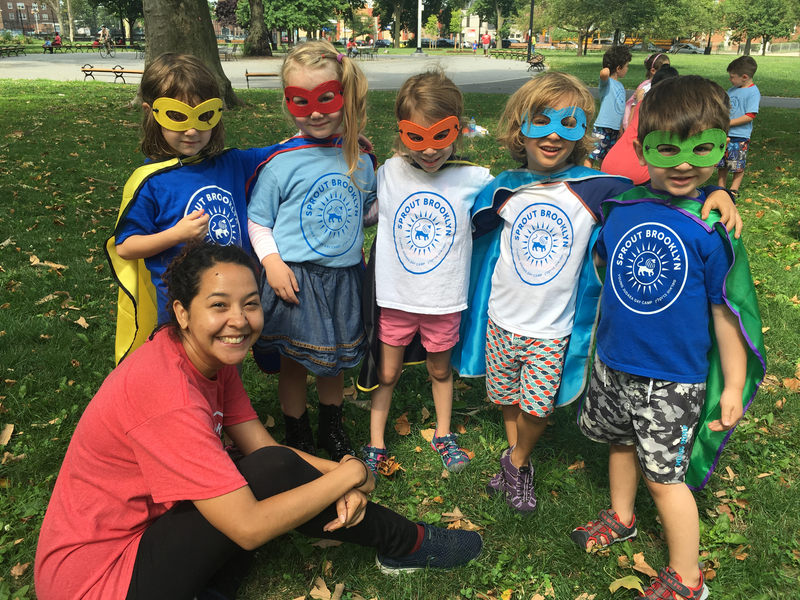 While we do not offer onsite after care we can connect you with a Sprout Brooklyn staff member who can accompany your child home and care for your child until you arrive. You would work out payment directly with the staff member. After care requests are on a first come, first serve basis, but we have historically been able to meet the after care needs of all families that have requested it. If you would like to request after care please send an email to elyssa@sproutbrooklyn.org. How do you communicate with parents? Who do I talk to if I have a problem? During the summer, parents receive daily emails each evening that include a summary of the days’ activities and important announcements. Camper groups are overseen by Unit Heads who will be your point of contact for the summer. We pride ourselves on our responsiveness and Unit Heads make sure to return all emails and calls before they leave camp in the evening. How often will my child be swimming and what does the swim program look like? Campers entering Pre-K, 3rd, 4th and 5th grades swim 3 days a week and all other campers swim 4 days a week. Our campers swim at the Red Hook Pool which is within walking distance of camp. We have our own cordoned off section of the pool that is designated exclusively for Sprout Brooklyn campers. All campers spend 30 minutes receiving swim instruction and 30 minutes at the kiddie pool where they can splash around, go in the sprinklers and play games. In addition to the Red Hook Pool lifeguards we also have our own lifeguards at both the large pool and the kiddie pool. Our Aquatics Director oversees the swim program and hand picks our lifeguards and swim instructors. Our swim instructors all have a Red Cross Water Safety Instructor (WSI) certification and experience teaching children. Campers are evaluated and split into one of four groups based on their swimming level. Campers entering 2nd grade go on field trips once a session. Campers entering 3rd, 4th and 5th grades go on weekly field trips. Past field trips have included visiting a trampoline park, mini-golf, kayaking, hiking in the South Mountain Reservation and visiting a local chocolate factory. We have at least one special event every week. Previous special events include a Carnival, the Tzofim Friendship Caravan, Maccabiah (Color War), Circus Workshops, Magicians, Acrobats and Concerts.